Best Inventory software available as a service now!. POS Ready Retail billing system with accounting feature operates effectively as a standalone system. Simple and easy to use with all standard features included. Billing with customizable invoice, Option to select multiple template. 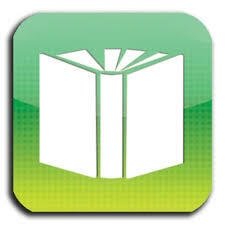 Free Inventory software auto email and SMS sending feature help to paperless green initiative. 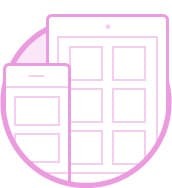 Request reports from mobile, Access and view report from mobile even software installed on remote system! Just install package using setup file. Easy company file creation and configuration. Network configuration also simple as computer knowledge is not required. Creating new financial wizard helps the smooth moving to new financial year. System support English and Kannada interface as of now. It can be extended based on the request, We need volunteer for language conversion. We have planned to support all global languages. One of the first and best Kannada language supported inventory and accounting software. Several people can share access with their own usernames and passwords. Creating different users with different privilege level for providing high security. System allows to give permission to required section. Example. Create cashier user and give permission to create new sales bill, cashier has access to only sales entry system, user not able to login any other section of the InventoryPlus. 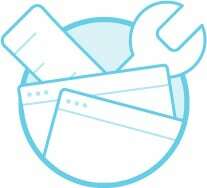 InventoryPlus support offline installation and standalone installaiton as well. No internet connect is required to start using our software. We know the industry from last 15 years and we will recommend the software based on location and accessibility. 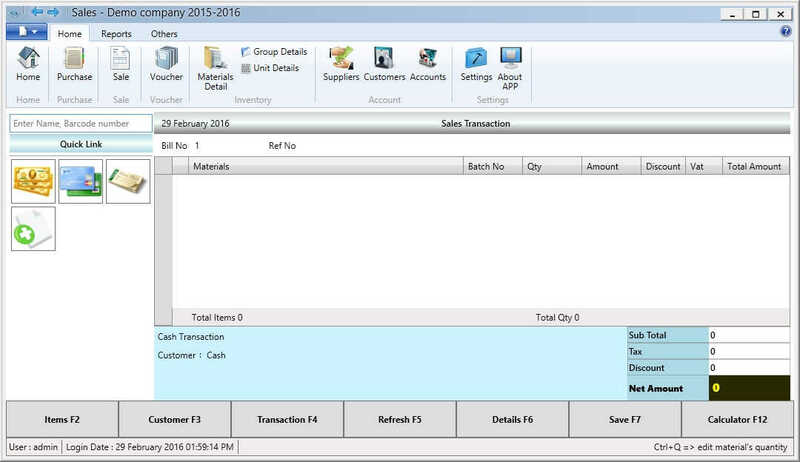 Sales billing screen and other application layout supports the touch screen monitor. Company data stored in portable file, which can be included on business trips. It operates from removable disk!!. Package can operate from 64 MB flash drive also!!. Free Inventory software support automatic backup, just setting backup intervals enable the automatic backup system. Backup systems force you to take backup. 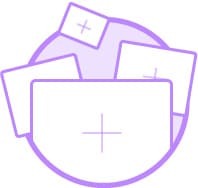 Compressed, encrypted, incremental backups and an option to view size of backups. 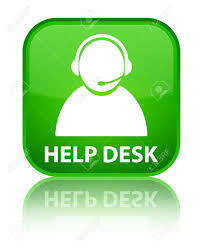 Looking for software support multiple currency sales billing? InventoryPlus supports auto conversion of primary to alternate bill amount. InventoryPlus free inventory software supports all windows platform including Win XP. System is provides a huge variety of customization, detailed reports that delivery into the specifics of a financial area enabling you to analyze key areas of your finances. Reports data can be exported to all known formats. 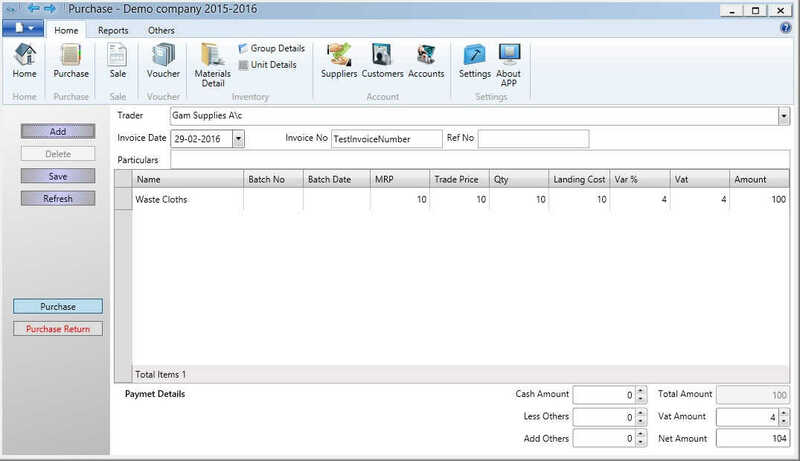 Operate multiple company and there is no limit for maintaining accounting and inventory ledger. 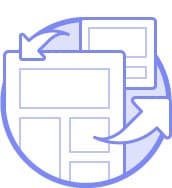 Printing happens in the background and users can simultaneously continue with work while the printing is in progress. System support the thermal printer bill printing. Sales bill can be customized based on required format to fulfill the company’s brand. 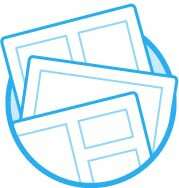 Print Preview any reports or voucher before printing with zoom in/out facility. Free inventory software notify any future Inventoryplus upgrade available. 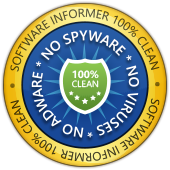 Seamless free download, install the upgrade to latest version is few click away for our subscribed users. When we say free, we mean it. No set-up fees, no hidden charges. Not a free trial, absolutely free for *training and personal usage. Our business model is simple. We will be charging affordable fee(10$/499Rs/year start with) for quality support, customization and advanced features who register for subscription. 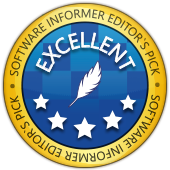 InventryPlus Advanced report editing feature help to customize all available report. Editing the invoice template and barcode label report is now simple, You can maintain branding using our billing system. 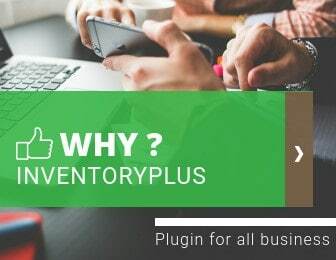 Plugin help to extend the functionality of inventoryPlus to next level. Highlights of Free inventory handling Software. POS Ready Retail Management Solution that operates effectively as a standalone system, easy to set up and configure, User-friendly screen simplifies the new staff training. 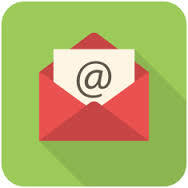 InventoryPlus is completely free inventory software including account handling, Software can be installed on all windows operating system.Our free inventory software sending SMS, delivery the sales invoice directly to customer inbox using email. Sending balance alert is easy now SMS features!. Using inventoryPlus you can go paperless. Monitor and update your shop transaction from your house, Your remote PC will get immediate update once transaction completed at your shop. Internet is not required, All branches works offline, Whenever internet is available system will connect across branches. InventoryPlus GST Tax invoice help Indian users to generate the beautiful bill in no time. Make GST invoice using composition Scheme or Traditional taxation. Importing Produt and customer details is simple and easy with the help of csv/excel file we provided. Import legecy software data to our system with couple of click! Ready to use Inventory & Billing software has one stop solution for retail shop to chain business. It got all feature included stock transfer between locations, Email and SMS notification, It help you to streamline the process of sales and inventory, offcourse monitoring from remote location is simple and easy with InventoryPlus!. No internet connection is required to operate, Data is stored in your sytem and secured. If you are from outside the india then use below link to get the subscription, We have the discounted rate for different location. Our support team with you after post-implementation. InventoryPlus deliver the frequent product update and same will be delivered to you free of cost. 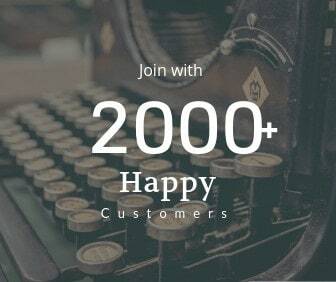 We will give the opportunity to all of our customers to give the feedback and ask for any new features required, Same will be implemented in future release and new feature will be available to all of our subscriber free of cost.